Colombia is a beautiful and diverse country filled with kind people and unique tropical places. That’s no secret. If you have had the pleasure of visiting Colombia, you have probably visited the well-known cities like Bogotá, Medellín and Cartagena. However, there are TONS of hidden gems that people miss out, especially in the Southern Colombia. That’s about to change, though. 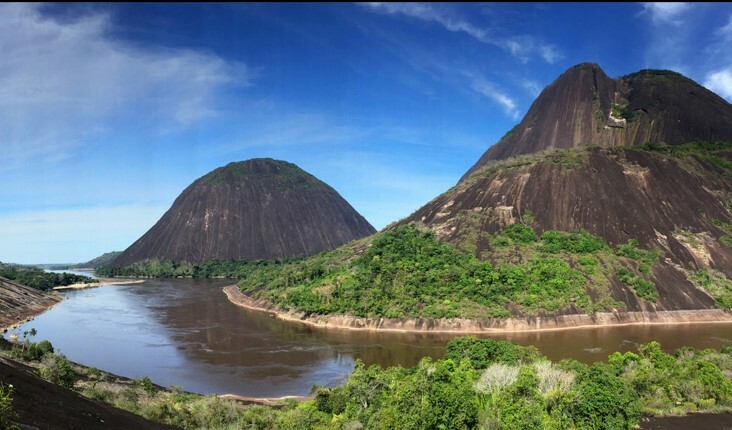 We have compiled a list of the four best places to visit in Southern Colombia, so you aren’t one of those who miss out! Of all the places on this list, Cerros de Mavecure is our personal Favourite. Located in the most eastern corner of Colombia, this place is a real hidden gem. Nestled next to the Inirida River, you will find three gigantic rocks, making the view not only amazing but unique. Another favorite destination of ours is Gorgona Island. Formerly a prison, the island is now a tourist hotspot. It has become increasingly popular with those looking to go whale spotting. If you visit between August and October, you will be able to see whales migrating from south to north. Aside from whale-sighting, the island is also home to an abundance of wildlife. The prisoners have been replaced with monkeys, lizards, and snakes. Moreover, most of the wildlife is native to the island. If you like the colonial architecture, cultural heritage and wildlife, you will love Popayan; Often referred to as “The White City”, Popayan is perfect for a romantic getaway. This whitewashed city is filled with archeological sites, making it the perfect place to take a one-day trek to Puracé National Park. You can actually see the volcano on a clear day from the city, and it only takes a few hours to get there. The Volcano stands at a whopping 4,650 m and is one of the most active volcanoes in Colombia. After visiting Puracé we know you will be hungry for more mountain adventures in the Colombian mountains, for more mountainous experiences visit our Destinations Page. 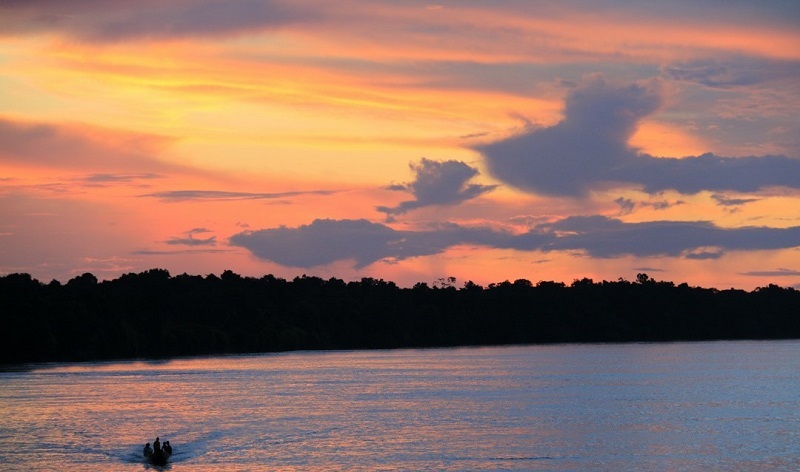 If you are traveling from Colombia to Ecuador, you will have the chance to visit Laguna de la Cocha. This lake is located in the deep south of Colombia and borders Ecuador. 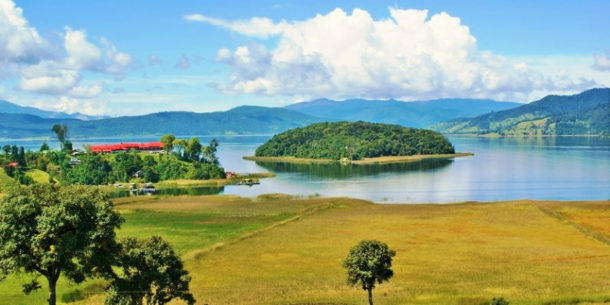 It is said that this lake has healing energy, making it the perfect place to rest and recover, especially if you’ve been traveling for a while. Treat yourself to a comfortable and a delicious meal before hitting the road again. 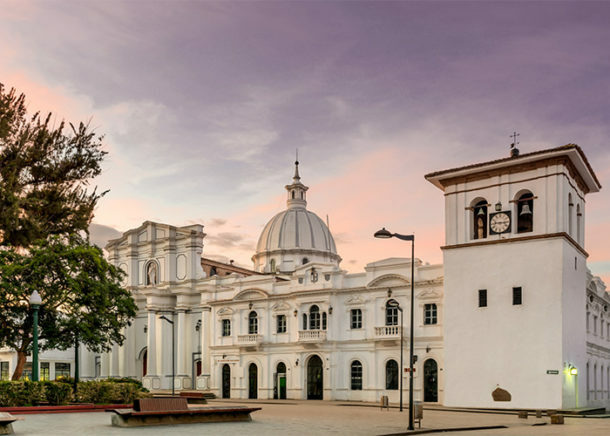 Whether this is your first time in Colombia or you are a seasoned traveler, make sure you add these destinations in Southern Colombia to your itinerary! Filed under Colombia, Get Ready. Tagged Cerros de Mavecure, colombia, Gorgona, Gorgona Island, Popayan, Southern Colombia.